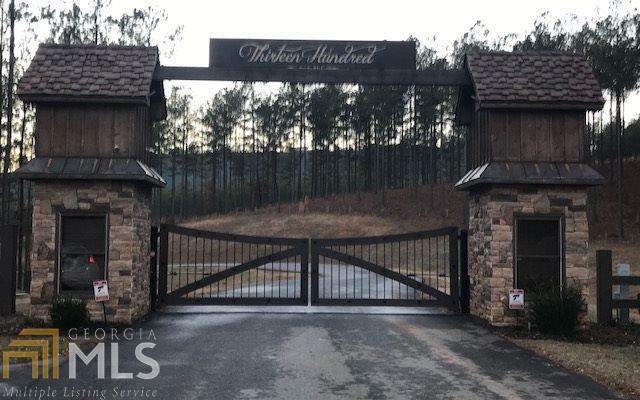 Thirteen Hundred on Lake Nottely Subdivision - includes 1300 acres of beautiful upscale community including underground utilities and paved roads. Wonderful amenities include a gated entrance, mountain top lodge with a salt water pool, kiddie splash pool, outdoor bar, lakeside village and marina park, equestrian park and much more! 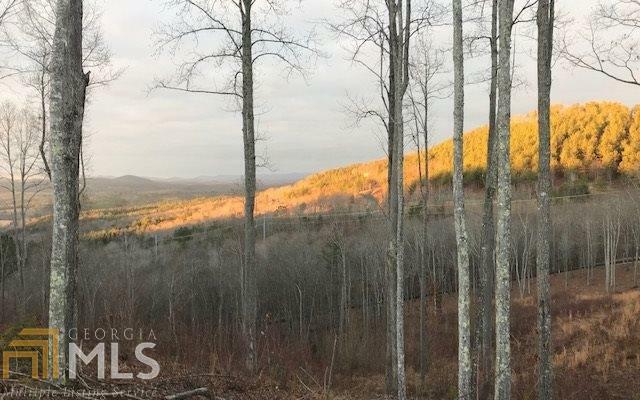 This beautiful, view lot is near the lodge.